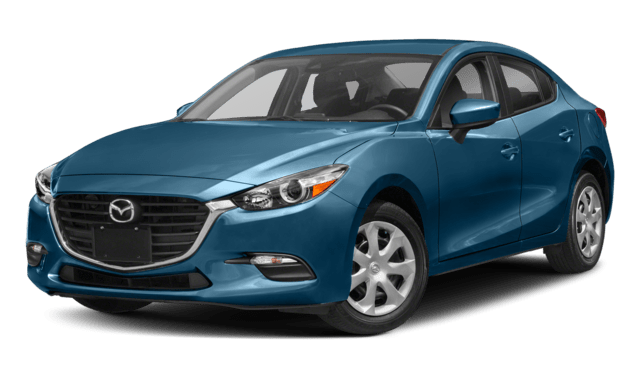 The 2018 Mazda3 has a lower starting price than the 2018 Mazda6, but has lower horsepower. The Mazda6 has more overall passenger volume than the Mazda3. Limited time Mazda lease deals make both models approachable. 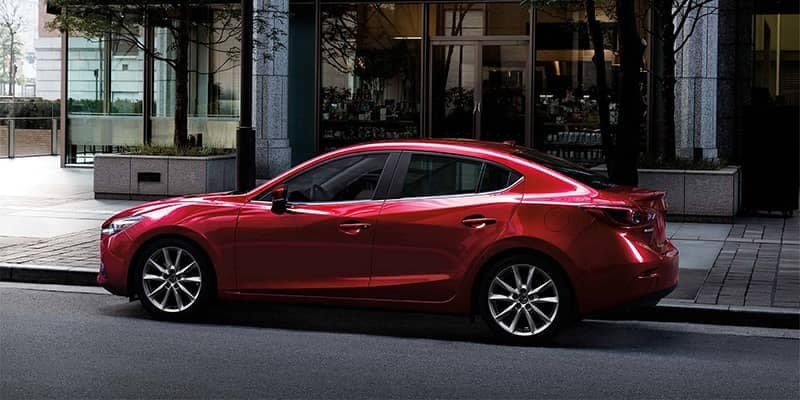 The Mazda3 and Mazda6 come with a six-speaker audio system, making any Lexington drive a joy. Additionally, they come with Bluetooth connectivity, and 6-way adjustable driver seats. 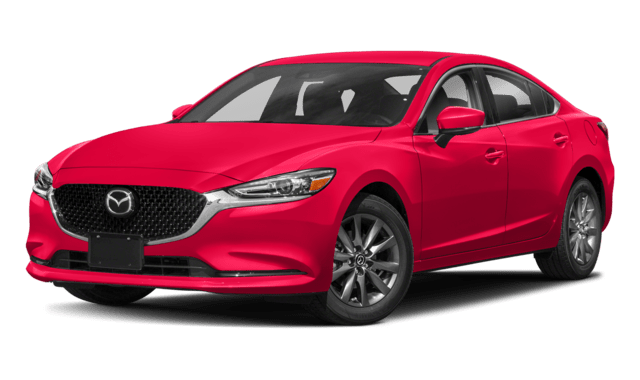 However, the Mazda6 comes standard with sport seats and a 6-way adjustable front passenger seat, and the Mazda3 doesn’t. Since the Mazda3 is a compact sedan, it also doesn’t offer as much space as the Mazda6. Try out the Mazda3 and Mazda6 Today! 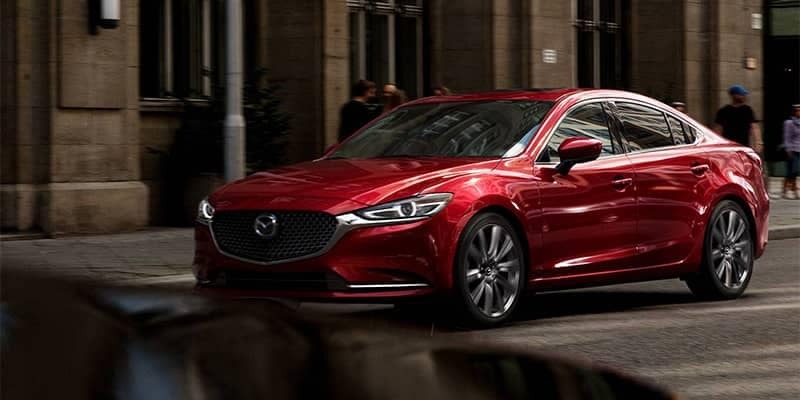 The best way to decide between these leading Mazda sedans is to get inside and give them a test drive. 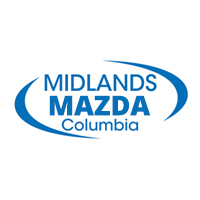 Visit Midlands Mazda near Lexington to see the Mazda3 and Mazda6 in person.